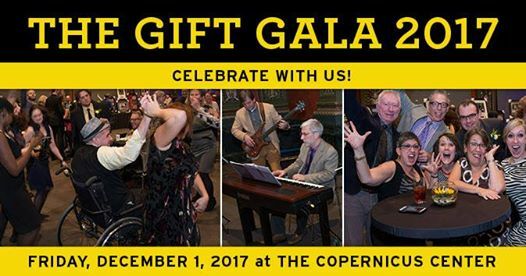 The Gift Theatre is pleased to present its 16th annual benefit, GIFT GALA 2017: REVOLUTIONS on Friday, December 1, 2017 from 6 pm – 10 pm at the Copernicus Center, 5216 W. Lawrence Ave. in Chicago. 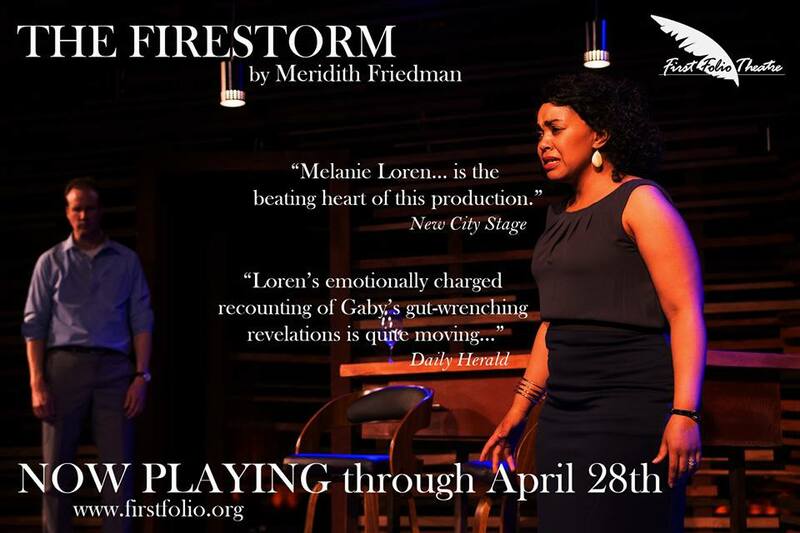 Since 2001 and over 70 productions, The Gift Theatre has pioneered the frontiers of the American theatre via the most intimate professional theatre in the country, leading to national acclaim and a cultural revolution on Chicago’s northwest side. Join The Gift family for this celebratory evening at the Copernicus Center, named after the astronomer whose theory about revolutions changed everything. Tickets for GIFT GALA 2017: REVOLUTIONS are currently available at thegifttheatre.org. The elegant evening will feature hors d'oeuvres, irresistible auction items and delectable desserts. Entertainment will include live jazz and classical music, a DJ and dancing and a short performance charting The Gift’s evolving place in the cosmos from Copernicus to NASA, SpaceX and beyond. The evening also includes the presentation of the Sheldon Patinkin Total Gift Award, which recognizes a key supporter and friend of The Gift. The theatre is pleased to announce Greg and Anne Taubeneck will be the recipients of this year's award. This Gala Co-Chairs include Michelle Boone, Chief Program and Civic Engagement Officer at Navy Pier Inc. and Chicago’s First Lady Amy Rule. Details: Coctkails, hors d'oeuvres and dessert, auction items, live music, a DJ and dancing and a performance. Festive attire encouraged. Tickets: Individual $150; Table $1500; VIP Table $3000. 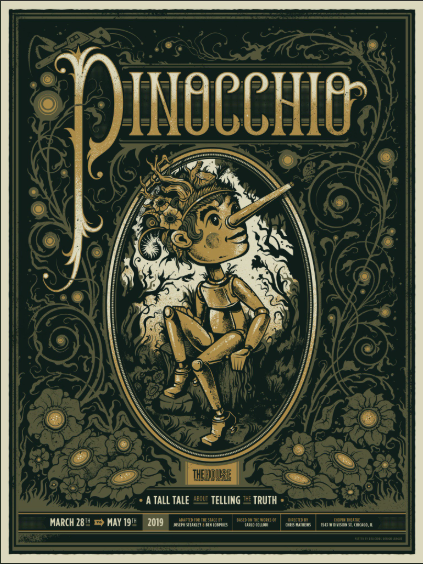 Tickets are currently available at thegifttheatre.org. Gala food donors include: Gale Street Inn, Community Tavern, Pasta D'arte and Cafe Marbella. 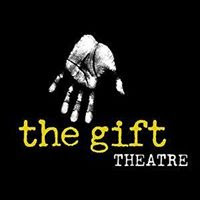 The Gift’s 17th season consists of Stacy Amma Osei-Kuffour’s world premiere of Hang Man, directed by ensemble member Erica Weiss (February 9 – April 8, 2018); Shakespeare’s Hamlet, directed by Monty Cole (June 1 – July 29, 2018); and the Midwest premiere of Tony Award-winning playwright and ensemble member David Rabe’s Cosmologies, directed by Artistic Director Michael Patrick Thornton (October 12 –December 9, 2018). The Gift subscribers ("Gifters") receive admission to three shows, free parking at Gale Street Inn, free admission to all Wednesday night “Natural Gas” improv shows and invitations to special subscriber-only special events. 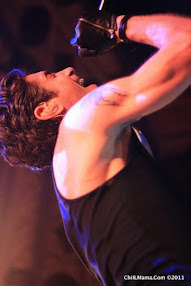 Subscribe at thegifttheatre.org or by calling (773) 283-7071.